Supported by a local Friends chapter and nestled in the north Georgia mountains just outside Helen, Unicoi is one of Georgia’s most beloved state parks. Outdoor enthusiasts can enjoy hiking and mountain biking on scenic mountain trails, including an easy lake loop, challenging trek to Anna Ruby Falls, pretty three-mile trail to downtown Helen and rugged 7.5-mile singletrack for bikers. The cool mountain lake offers a swimming beach and canoe rental during summer. Throughout the year, park staff host outstanding programs ranging from craft festivals and concerts, to animal programs and educational hikes. Overnight guests can choose from a hotel-style lodge, fully equipped cottages and modern campground. 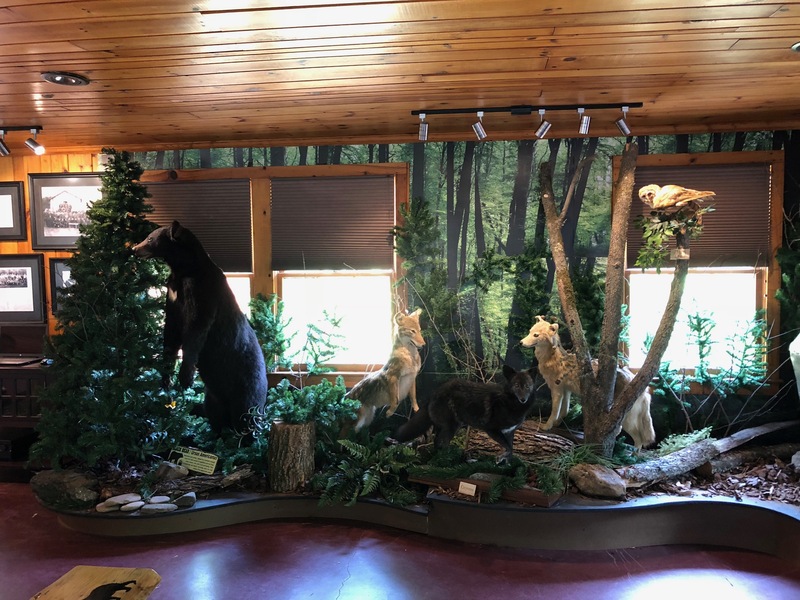 The park’s restaurant is known for its nightly mountain trout buffet, while craft lovers should not miss the lodge’s gift shop with pottery, quilts and other crafts. The lodge and beach house are popular spots for weddings, reunions, parties and conferences. Helen, Ga. is the home to beautiful mountain views and lively entertainment. It is also the home to Unicoi State Park where Friends of Unicoi State Park volunteers spends all their spare time sprucing up and preserving one of the busiest parks in North Georgia. For a full listing of events and information about Unicoi State Park and Lodge Historic Park visit the Georgia State Parks page.